Have a problem? Need some advice? Have a question? Have a topic you want to discuss? You have come to the right place!! This is the place where you and your peers can gather and share. 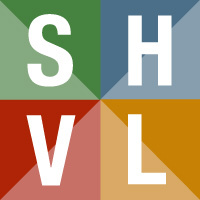 You must be a member of SHVL to create "Topics" (questions) or to comment on someone else's topic. Search the forums with keywords to see if your topic already exists. If it does, you can click Create Comment to add additional information. If it does not, click the Create Topic button below to begin your question to your peers. (you must be logged in to create topics or comments). Also, please subscribe to this forum. Click on the green "Subscribe" link so you will receive emailed notification of responses and new questions added.